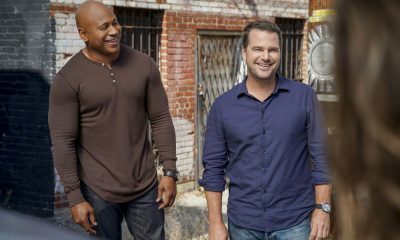 “The Queen’s Gambit” — Pictured: Chris O’Donnell (Special Agent G. Callen) and LL COOL J (Special Agent Sam Hanna). 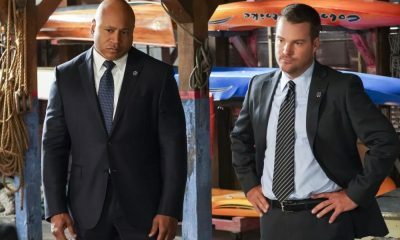 The NCIS LA team investigates an abduction case while down two members, with Hetty being held in D.C. for questioning, and another still in the ICU following the mission in Syria, on NCIS: LOS ANGELES, Sunday, Oct. 2 (8:00-9:00 PM, ET/PT), on the CBS Television Network. 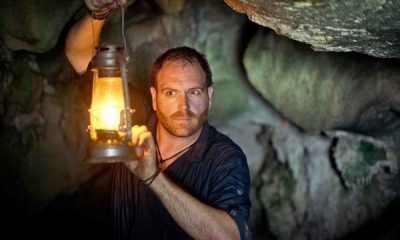 Photo: Neil Jacobs/CBS ©2016 CBS Broadcasting, Inc. All Rights Reserved. 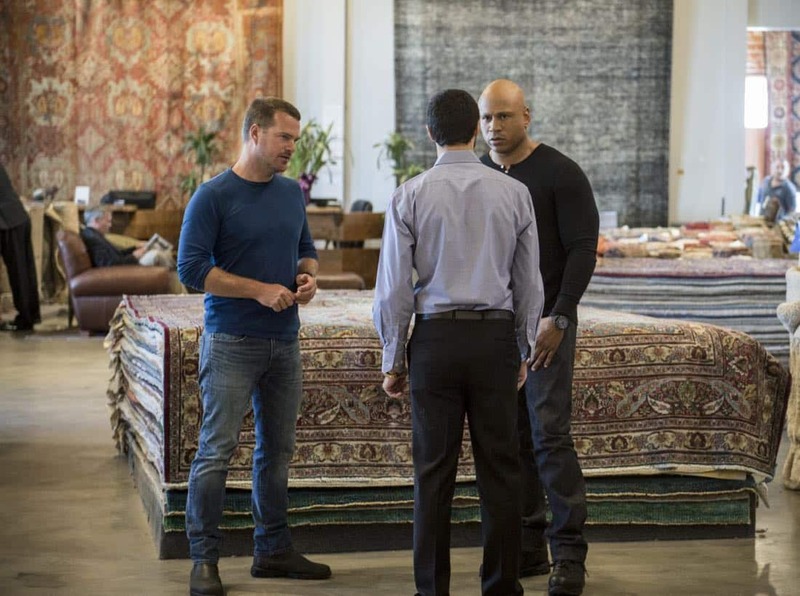 “The Queen’s Gambit” — Pictured: LL COOL J (Special Agent Sam Hanna) and Chris O’Donnell (Special Agent G. Callen). 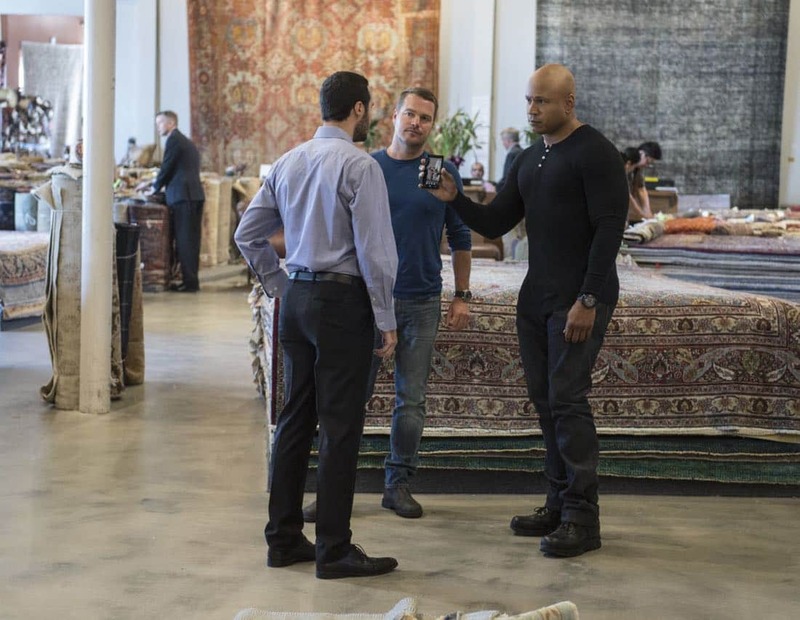 The NCIS LA team investigates an abduction case while down two members, with Hetty being held in D.C. for questioning, and another still in the ICU following the mission in Syria, on NCIS: LOS ANGELES, Sunday, Oct. 2 (8:00-9:00 PM, ET/PT), on the CBS Television Network. Photo: Neil Jacobs/CBS ©2016 CBS Broadcasting, Inc. All Rights Reserved. “The Queen’s Gambit” — Pictured: Renée Felice Smith (Intelligence Analyst Nell Jones) and Eric Christian Olsen (LAPD Liaison Marty Deeks). 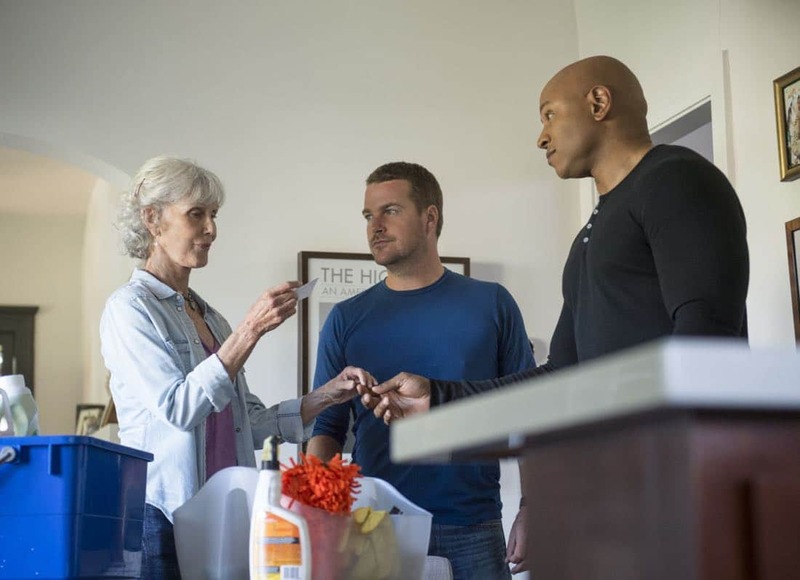 The NCIS LA team investigates an abduction case while down two members, with Hetty being held in D.C. for questioning, and another still in the ICU following the mission in Syria, on NCIS: LOS ANGELES, Sunday, Oct. 2 (8:00-9:00 PM, ET/PT), on the CBS Television Network. Photo: Neil Jacobs/CBS ©2016 CBS Broadcasting, Inc. All Rights Reserved. 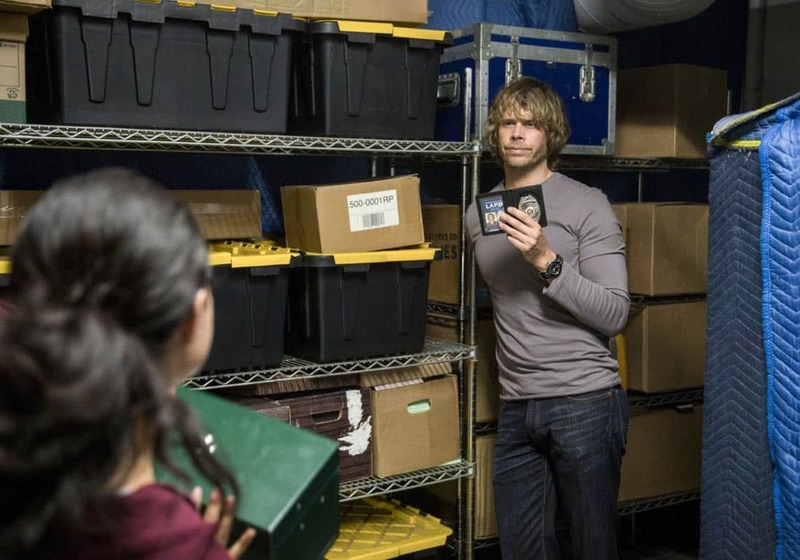 “The Queen’s Gambit” — Pictured: Eric Christian Olsen (LAPD Liaison Marty Deeks). 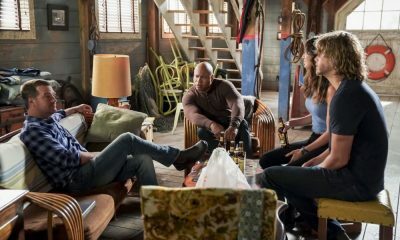 The NCIS LA team investigates an abduction case while down two members, with Hetty being held in D.C. for questioning, and another still in the ICU following the mission in Syria, on NCIS: LOS ANGELES, Sunday, Oct. 2 (8:00-9:00 PM, ET/PT), on the CBS Television Network. Photo: Neil Jacobs/CBS ©2016 CBS Broadcasting, Inc. All Rights Reserved. 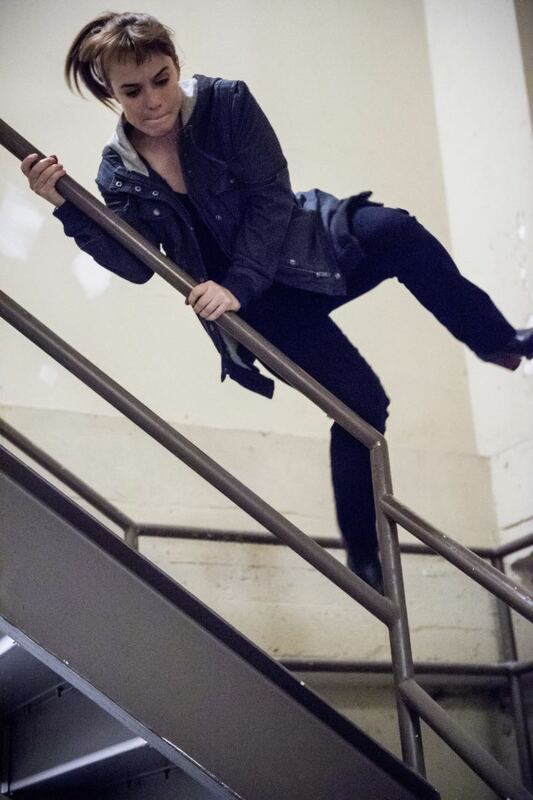 “The Queen’s Gambit” – Pictured: Renée Felice Smith (Intelligence Analyst Nell Jones). 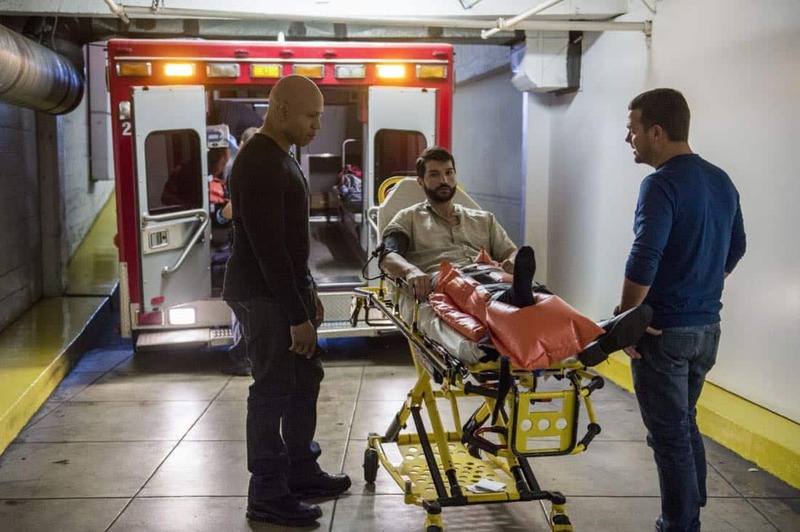 The NCIS LA team investigates an abduction case while down two members, with Hetty being held in D.C. for questioning, and another still in the ICU following the mission in Syria, on NCIS: LOS ANGELES, Sunday, Oct. 2 (8:00-9:00 PM, ET/PT), on the CBS Television Network. Photo: Neil Jacobs/CBS ©2016 CBS Broadcasting, Inc. All Rights Reserved.